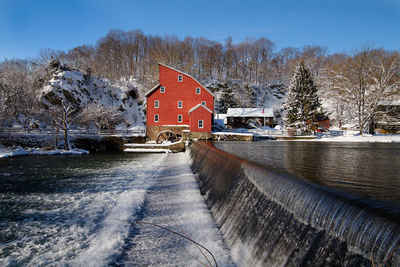 Monmouth County is a county located in Central New Jersey, in the United States within the New York metropolitan area and located in the central part of the state. It is the northernmost county along the Jersey Shore. Based on the 2010 census, the population was 630,380. 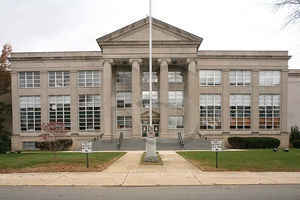 Its county seat is Freehold Borough. Monmouth is named for Monmouthshire, Wales. An English navigator, Henry Hudson, and his crew aboard the Dutch vessel Half Moon, in 1609, spotted land in what is now Monmouth County, most likely off Sandy Hook; however, some historical accounts credit this landing to present-day Keansburg. Among the first European settlers in the area were a group of Quaker families from Long Island who settled the Monmouth Tract, an early land grant from Richard Nicolls issued in 1665 They were followed by a group of Scottish settlers who inhabited Freehold Township in about 1682-85, followed several years later by Dutch settlers. As they arrived in this area, they were greeted by Lenape Native Americans, who lived in scattered small family bands and developed a largely amicable relationship with the new arrivals. Enslaved Africans were present in the area from at least 1680, and by 1726 made up 9% of the total population of the county. 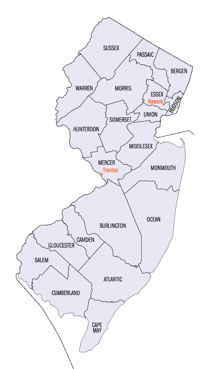 Monmouth County was established on March 7, 1683, while part of the province of East Jersey. On October 31, 1693, the county was partitioned into the townships of Freehold, Middletown and Shrewsbury. Its name may come from the Rhode Island Monmouth Society or from a suggestion from Colonel Lewis Morris that the county should be named after Monmouthshire in Wales, Great Britain. Other suggestions include that it was named for James Scott, 1st Duke of Monmouth (1649 - 1685), who had many allies among the East Jersey leadership. 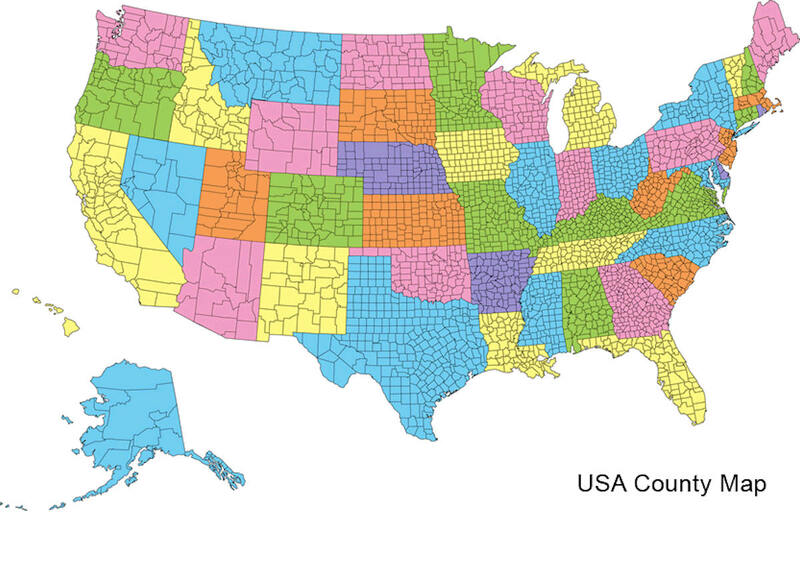 In 1714, the first county government was established. At the June 28, 1778, Battle of Monmouth, near Freehold Township, General George Washington's soldiers battled the British under Sir Henry Clinton, in the longest land battle of the American Revolutionary War. It was at Monmouth that the tactics and training from Friedrich Wilhelm von Steuben developed at Valley Forge during the winter encampment were first implemented on a large scale. At independence, Monmouth's population included 1,640 slaves, as well as an undetermined number of free African Americans. The number of enslaved persons fell steeply after 1820, though a small number remained until at least 1850. Monmouth's free African American population climbed from 353 in 1790 to 2,658 in 1860. According to the 2010 Census, the county had a total area of 665.32 square miles (1,723.2 km2), including 468.79 square miles (1,214.2 km2) of land (70.5%) and 196.53 square miles (509.0 km2) of water (29.5%). Much of Monmouth County remains flat and low-lying even far inland. However, there are some low hills in and around Holmdel Township, and one of them, Crawford Hill, the former site of a radar facility, is the county's highest point, variously listed at 380 to 391 feet (116 to 119 m) above sea level. The top portion of the hill is owned by Alcatel-Lucent and houses a research laboratory of Bell Laboratories. The northeastern portion of the county, in the Locust neighborhood of Middletown Township and the boroughs of Highlands and Atlantic Highlands, are also very hilly. The lowest point is sea level.